Having a system that divides your money between what's spendable and what goes towards savings or debt can do wonders to your finances. In fact, people tend to save twice as much or pay down debt two times faster using this technique! So, how can you create such a system? Non-Negotiable Expenses – bills, rent, mortgage, utilities, memberships, groceries, etc. Step 2: Set a "target amount" for your total monthly discretionary expenses (things such as restaurants, coffee, and clothes). The best way to set a realistic target is by downloading your bank statements (say over the last 2-3 months) and tracking what you typically spend on each category. You can then make adjustments to your target if there are areas where you want to cut back. Step 3: Determine how much of your monthly paycheque is required to cover the amounts found in Step 1 and 2. How much is left over? This amount should go towards savings or to further tackle your debt. 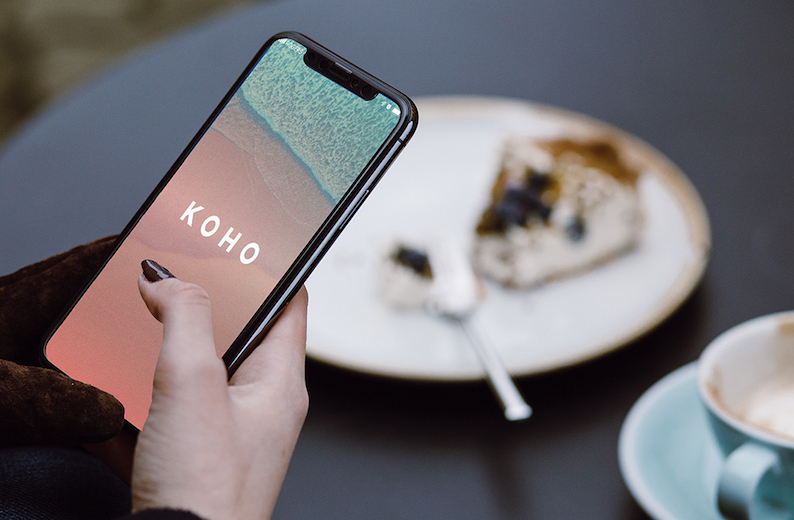 You can then use KOHO to bring this plan into action! It's always best to set up automatic payments for your savings and debt. You can make these transfer payments weekly, monthly, or every few months, but try and keep them consistent. This strategy takes a bit of up-front work, but it's totally worth it. You'll make room for the things you love (a last-minute getaway or a splurge-worthy dinner) while also looking after your future-self (tackling debt or building that nest-egg). If you're set up on Payroll Direct, we can help you create such a plan through our Financial Coach service. Check it out!